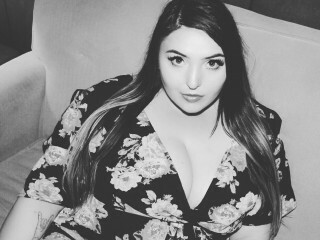 Curvy, Freaky, Newbie. Your wish is my demand <3 Let’s have fun together. Following your orders and doing as I’m told. Getting what I want. Deepthroating.